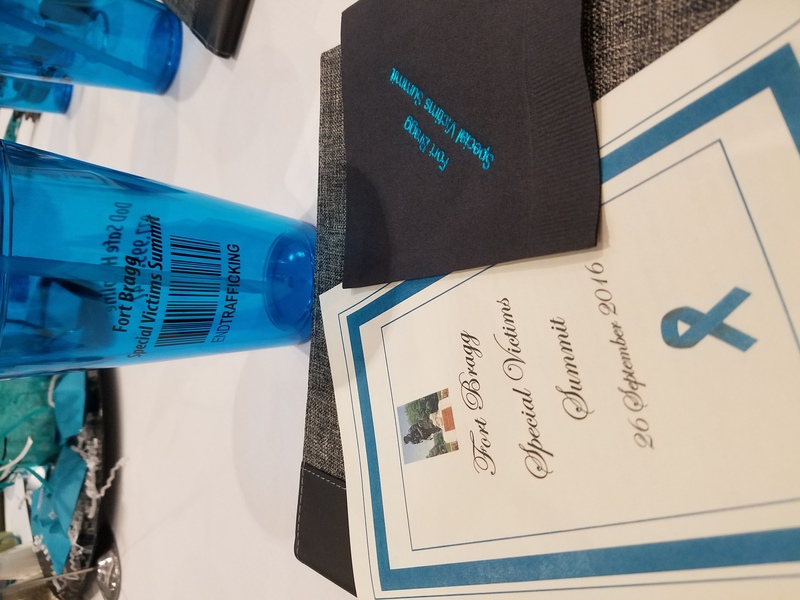 Our CEO, Shamere McKenzie, was one of the many speakers at the Fort Bragg Sexual Assault Summit held on Monday, September 26, 2016. The Fayetteville Observer covered the event. “Shamere McKenzie had big plans for her life. She was going to be the next Marion Jones. An Olympian. The fastest woman alive. A high school track star, McKenzie earned a full college scholarship. 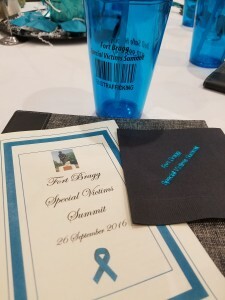 But then, her dreams fell a part.” Click here to read more. Click here to listen to a podcast of our CEO, Shamere McKenzie speaking at the Equip for Freedom Conference.